The 1,440-mile Colorado River is a principal water source for California and six other states, as well as Native American tribes and parts of Mexico. The Colorado River and its tributaries provide drinking water to 40 million people, irrigate 5.5 million acres, as well as supply water to at least 22 federally recognized tribes, 7 National Wildlife Refuges, 4 National Recreation Areas, and 11 National Parks. 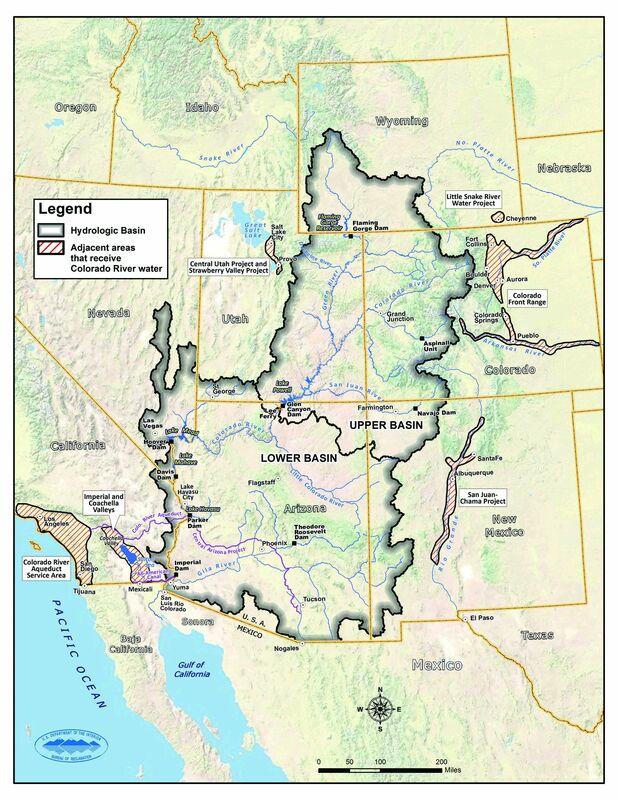 The Law of the River includes the 1922 Colorado River Compact, which apportioned water use between the seven states and outlined a priority system for that water. California’s apportionment of the river is 4.4 million acre-feet; of that, 86% goes mostly to the Imperial Valley, and to a much lesser extent, the Paolo Verde Irrigation District near Blythe, the Yuma Project, and the Coachella Valley Irrigation Districts. 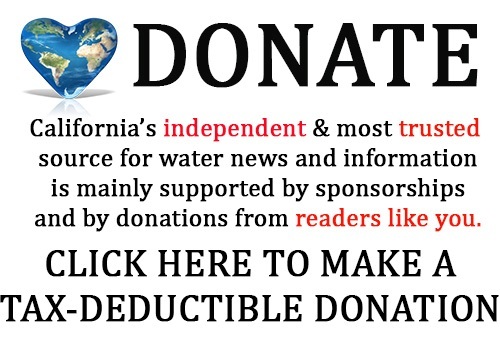 Since these water rights predate the 1922 Colorado River compact, their water rights, called ‘present perfected’, entitle them to water in all years, whether dry or wet, over all other lower priority users, including Metropolitan Water District. Colorado River Aqueduct: The Colorado River Aqueduct is owned and operated by the Metropolitan Water District, and delivers water 242 miles from Lake Havasu to Southern California. Learn more about the Colorado River Aqueduct by clicking here. 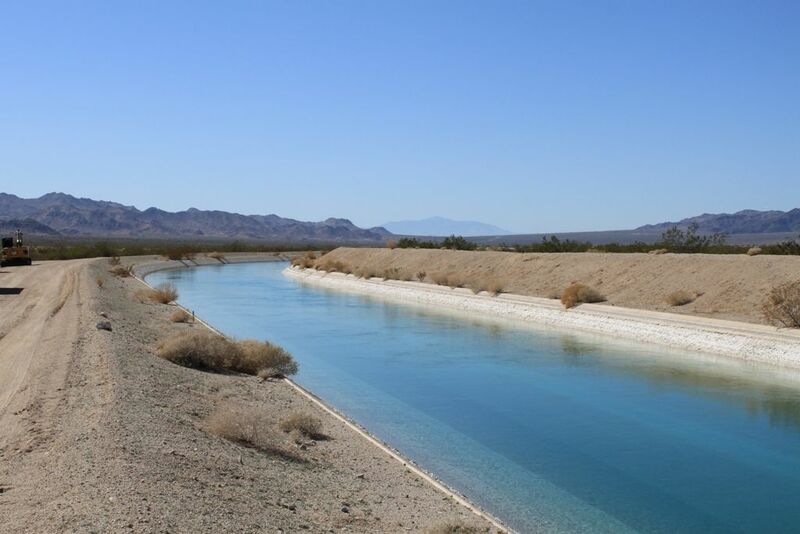 All-American Canal: The All-American Canal is operated by the Imperial Irrigation District, delivering 3.1 million acre-feet to the productive farmland in the Imperial Valley. 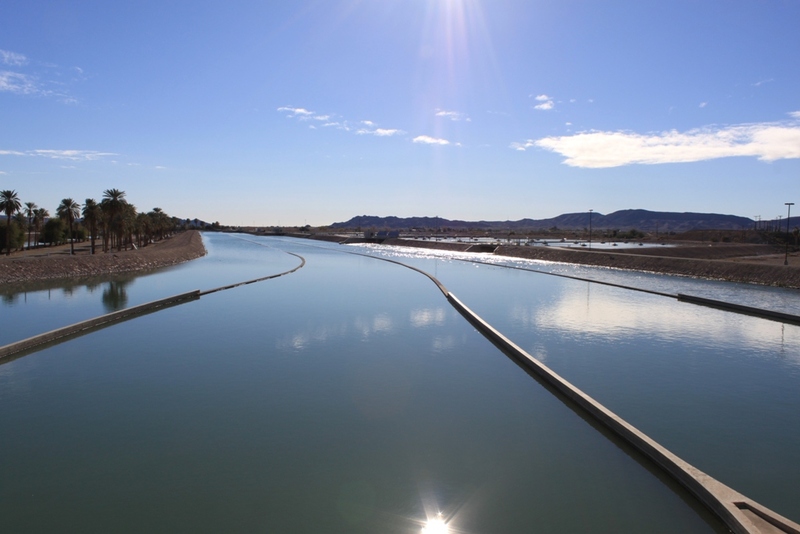 Learn more about the All-American Canal and the Imperial Valley by clicking here. This page written by Chris “Maven” Austin on July 5, 2015.